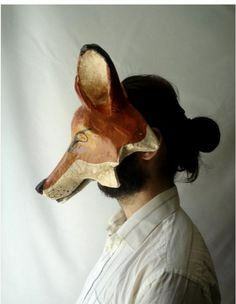 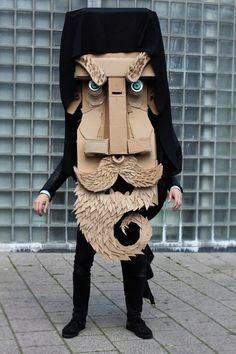 Whether you’re planning your next Halloween costume, attending a Mardi gras celebration or a Beaux Arts Ball, let your imagination run wild with a costume made partially or entirely out of cardboard. 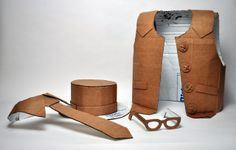 You’ll be amazed at the sophisticated designs you can create with this humble material. 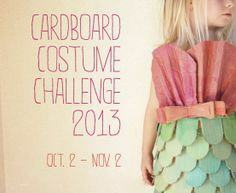 Add paint, fabrics, glitter and glam for a costume that’s sure to win the prize. 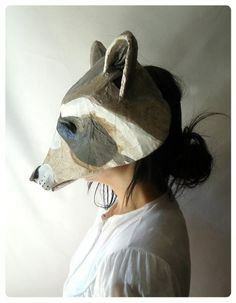 Here are tons of great patterns for every character imaginable, so take some time and browse for one that’s just right for you. 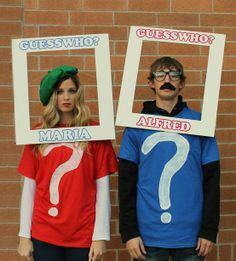 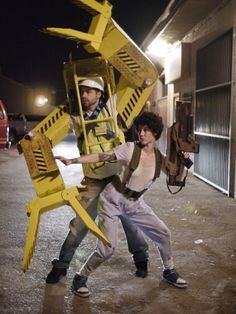 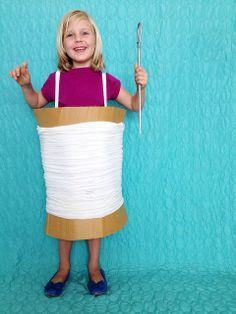 Make your next costume from materials that won’t break the budget. 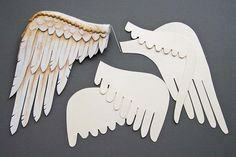 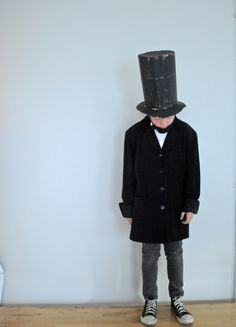 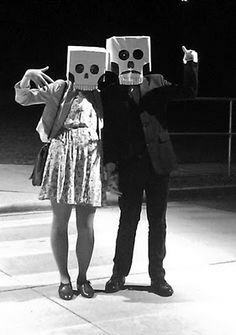 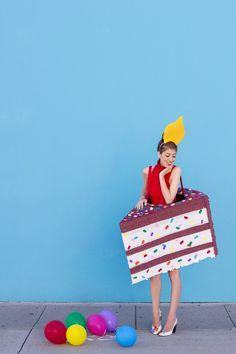 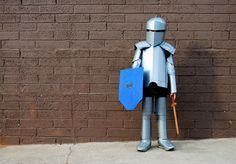 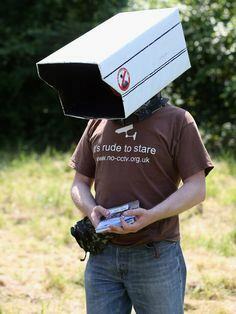 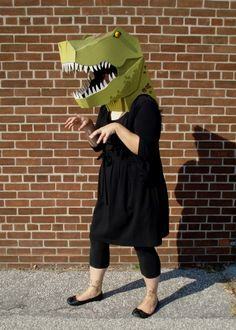 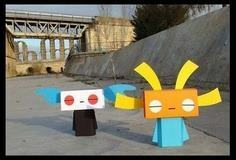 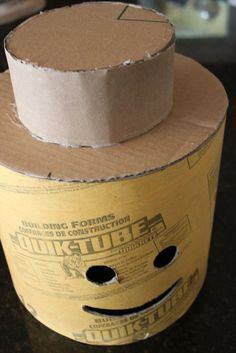 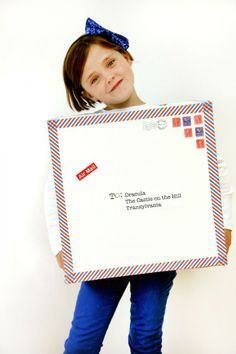 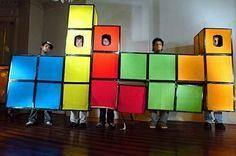 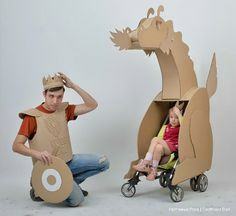 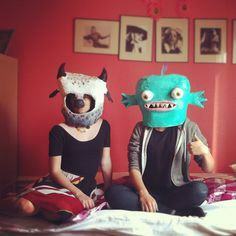 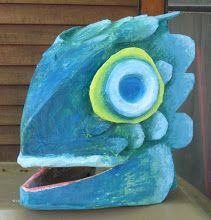 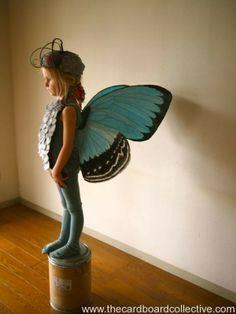 Use cardboard to create a costume that will get rave reviews and make you the star of the party. 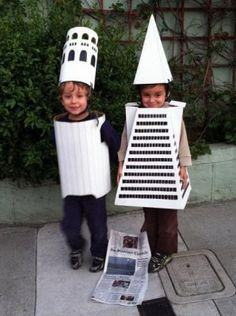 Monument Costumes // SF Gate.